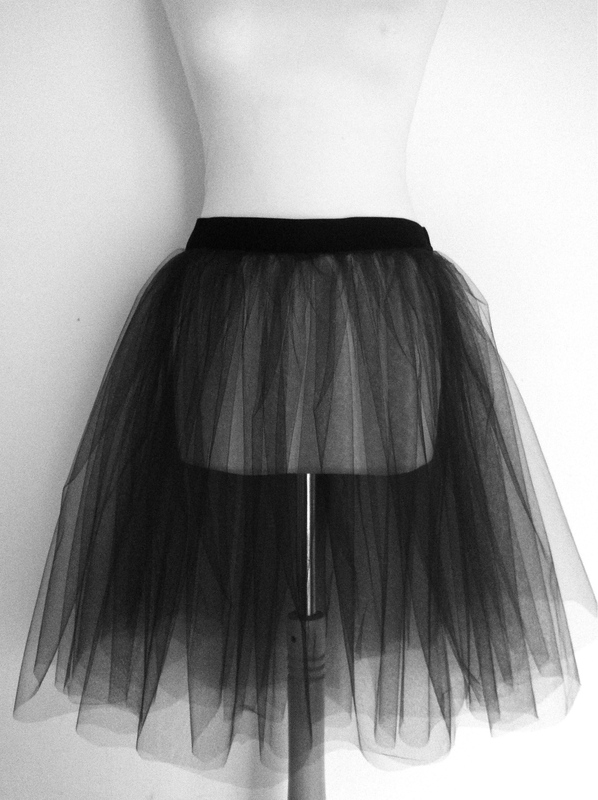 I had some leftover tulle fabric and I decided to make a nice tulle skirt for you as a giveaway. Now you have great chance to win this soft black tulle skirt! Waist measure is 83cm/33 inch, but there isn´t any underskirt. To take a part to win this giveaway you got to choose your favorite dress picture and comment about it. You´ll get an extra vote if you blog about this giveaway, post it on Pinterest, facebook, twitter or Google+… Remember to mention this in your comment. I’m gonna go with the first dress!! That tulle skirt and the fact that the flower can come off and make a head piece! So fab! Looks like I’m the first to comment! Well, I have to say my favorite of all were the two by Lucy Lace. I love the country setting and the colors. It’s classically stunning, from the dress, to the models’ makeup, to the pastoral scenery. Love it! Gongrats to Love.Style.Transform you have won this soft black tulle skirt! Send me email (you.love.dresses@gmail.com) please so I can get your address where to send the skirt.